At Valley Acupuncture & Wellness Center, we provide a safe haven using acupuncture and natural medicine to help you achieve optimum health and wellness. We focus on the root of the problem in order to relieve any pain or symptoms naturally. Acupuncture and Traditional Chinese Medicine (TCM) is an effective form of medical treatment that has been used for thousands of years and has evolved into a complete holistic health care system. Acupuncture is a safe, effective and natural therapy used to restore balance, promote health and prevent future illness. Acupuncture is a safe, effective and natural therapy used to restore balance, promote health and prevent future illness. 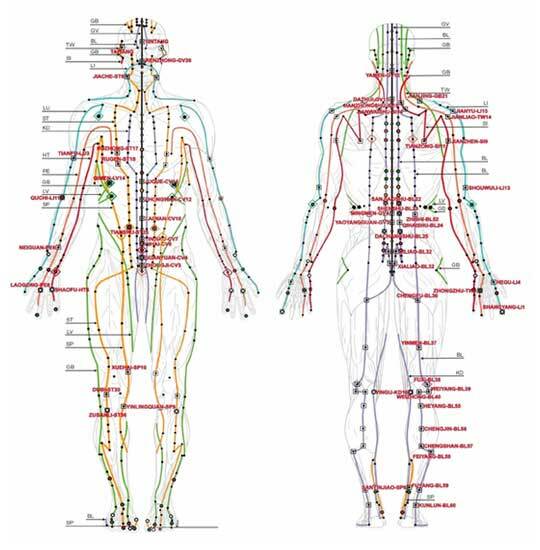 The National Institute of Health (NIH) and World Health Organization (WHO) recognize Acupuncture to be effective in the treatment of a wide variety of health concerns and medical problems. Acupuncture can be an effective alternative therapy, but is also a supportive adjunct treatment to Western and modern medicine.